In fact, I’m getting early copies in two weeks, so I’ll be personally signing every single book you pre-order! I’ve gotta confess: this book was such a fun project! 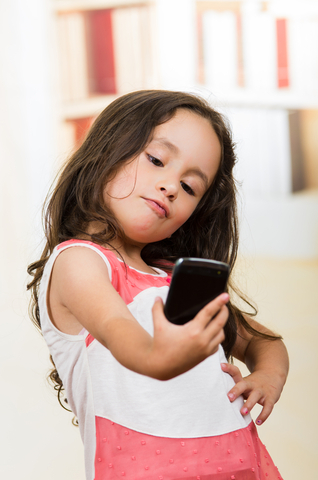 It’s a combination of research and hands-on parenting experiences revealing the most effective venues and connection points that actually work for today’s parents who want to connect with their “over-connected” kids. It’s packed with practical stuff parents and caring adult mentors can use to engage in meaningful conversations! Order now HERE in our new store! Saturday Night Live (SNL) has been poking fun at Christians for years. The question I want to ask is: is there any validity to their jesting? Or more importantly, can we learn anything from it? 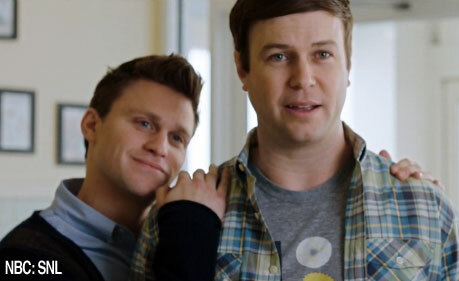 A few weeks ago SNL did a sketch mocking the film God’s Not Dead (and the sequel), mixed with the recent controversy about Christians refusing to provide services for gay weddings. Here’s a fun little free training video I did for Youth Specialties that they posted on YouTube. It’s the perfect little training tool to show your leaders, anyone who is running a small group at any time! 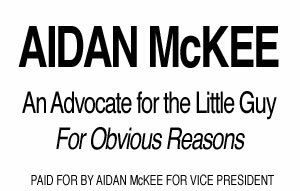 Last week my brother Thom (pastor, dad, Star Wars nerd…) emailed me asking for ideas for his 10-year-old son Aidan’s Vice Presidential campaign at school. My brother is amazingly creative (many of you know him from his insightful Biblical discussions on the most recent seasons of The Gospel According to The Walking Dead blog… subscribe to those HERE), and sure enough, these presidential campaign ideas were hilarious! 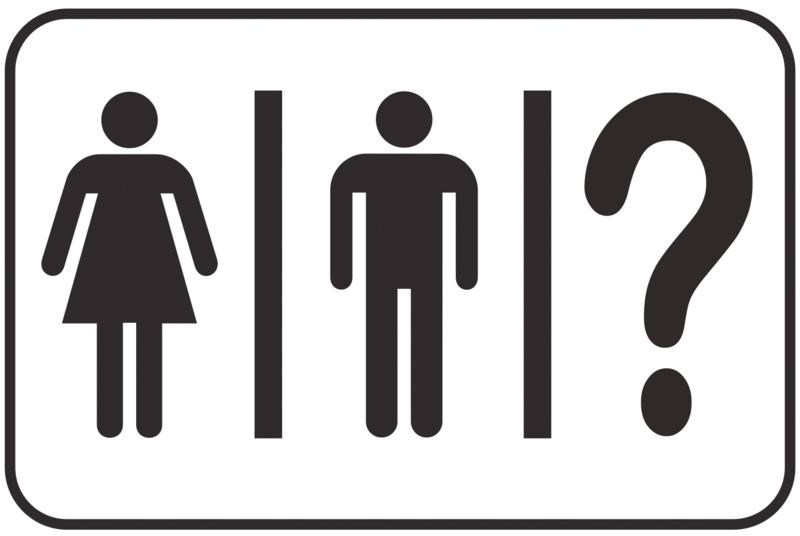 There’s been a lot of buzz about gender identity recently, and young people are taking note. The question is… what are they resolving as true? I stumbled on two very helpful resources in the past few weeks that provide really good information and provoke meaningful conversation. One is a video that simply makes you stop and think logically for a moment. The other is an extremely insightful statement to educators and legislators published by The American College of Pediatricians that looks at gender ideology medically and scientifically. Which one would you be most inclined to buy?